What can we learn from this Nordic company's 4 secrets to hiring (and keeping) great talent? It is amazing, but very frustrating, that after centuries of recruiting employees the world still hasn't landed on a common approach that works well for all companies. Surely it isn't rocket science? All we have to do is find someone that can do a job and fit culturally, right? Despite all our best intentions, even the most rigorous and robust recruitment processes can end in misery. The problem is that we are dealing with people and with people, we don't know what to expect next. There are so many variables that we can't assess and certainly can't predict no matter how robust your process or psychometric testing. That said it is always nice and uplifting to hear of companies that have landed on a process that works for them and allows them to grow and achieve their vision. Companies in Scandinavia are currently being heralded as the next disruptive employers when it comes to creating a culture of true employee well-being. This article looks at Reaktor, a Finnish tech company that has quickly grown an international workforce and, despite the very competitive talent pool environment in which they operate, their current attrition rates stands at a mere 1%. Let a cross section of your team meet potential employees. This will give candidates a real flavour of the culture and the company a true and rounded assessment of the candidate. Throw away your rigid 20 interview questions and adopt a more relaxed and conversational approach. You will find out far more meaningful information. Why create a different picture than the one they will arrive to find? It will only end in disaster. If you care about well being then make it a priority and don't pay lip service. Holiday means holiday. Some useful advice that works for Reaktor that could also work for you. From shorter workweeks to high marks for employee happiness, many Scandinavian companies seem to have figured something out about work culture that others haven’t. Unfortunately, those successes haven’t always translated elsewhere around the world. 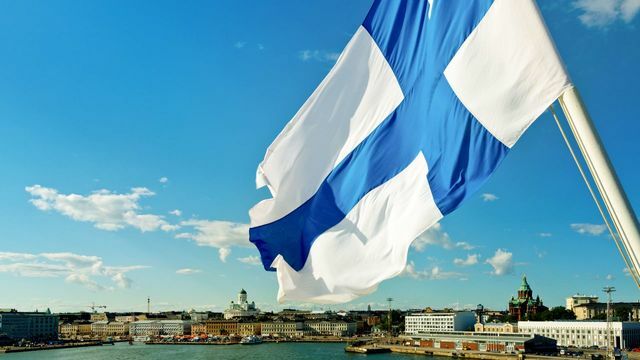 But as a Finnish company with 500 employees across four countries and three continents, we’ve been trying to change that–and so far, it seems to be working. Here at Reaktor, our current turnover rate is less than 1%, and that includes the more than 40 employees in our New York office, where we’re working within the city’s super-competitive talent pool. In reality, hiring and keeping great talent doesn’t require lavish benefits. Here are five things that we’ve found work just about everywhere.